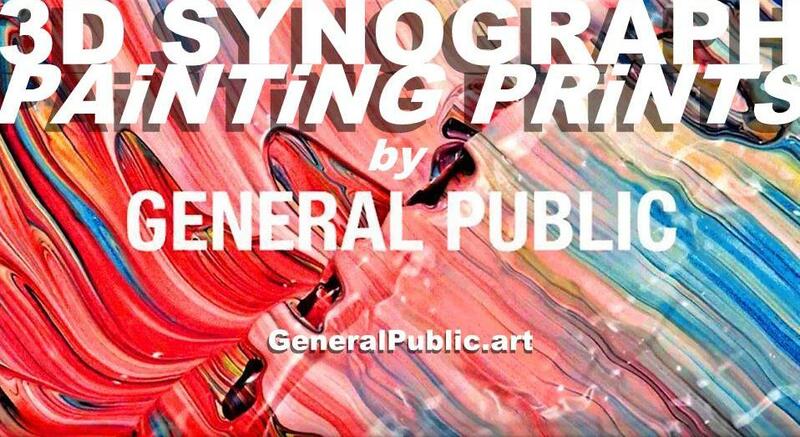 Her new company is called General Public, an art publishing company that uses advanced 3-D technologies to print paintings with all the dimensions and texture of the original. 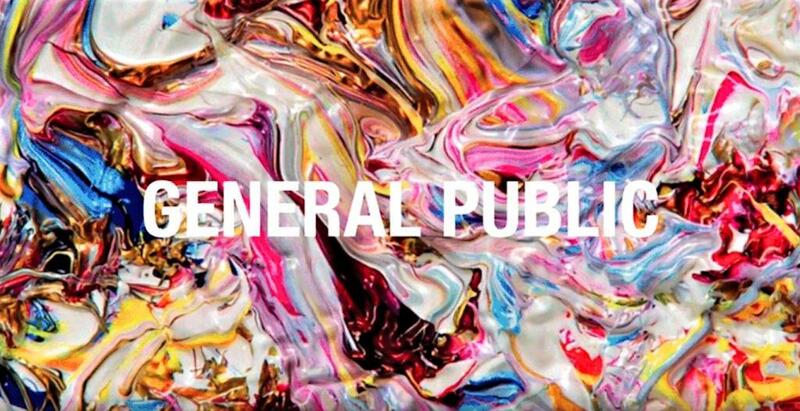 Portia de Rossi formed the General Public® art company with a view to bring good art to more people. As a long-time art lover and collector, she became fascinated with the concept of reproducing paintings using new 3D technology, because she believes an artist’s work should be shared by as many people who wish to own the art, and not just enjoyed by one collector. General Public curate art from within the walls of their studio, and from artists all over the World. All artists receive a royalty payment from each Synograph™ painting sold. Unlike the current method of printing, which is basically a flat poster version of a painting, the Synograph textured prints are almost identical to the original with all the texture and articulation painted by the artist. Portia likes to think of the originals as sculpture molds, and the prints are as valuable as the original painting. A synograph is like a photograph, and allows the artist to create multiple works from the original, thereby taking great paintings out of galleries and making them available to the General Public. 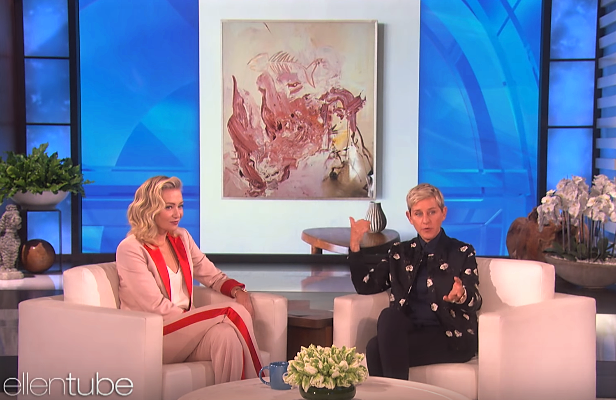 Portia de Rossi started the art curation and publishing company because she has always been a huge art lover, studying art at school, and very interested in business. Struggling artists usually sell the original, and that’s it, but what General Public are doing, is buying the original art from the artist, copying it, and making it available for sale, and the artist gets royalties, an extra payment when someone buys a copy of their art. 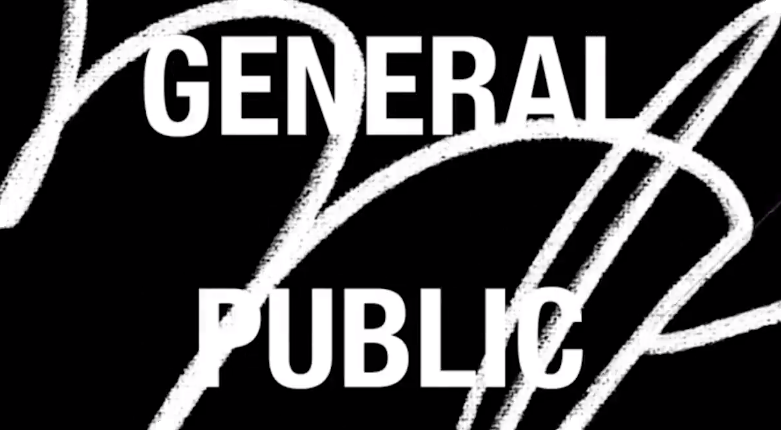 General Public offers a variety of prints by emerging and established artists (selected by Portia and a small group of art advisers), as well as printed reproductions from the public domain, and anonymous 19th-century portraits and still-life paintings found at markets and antique stores. Some reproductions are presented in limited editions, and others as unlimited runs, available for on-demand orders. The average price of a painting is $1000, with the prices ranging from $500 to $3,000. Portia de Rossi as she’s professionally known, is an Australian and American model, philanthropist, and actress. She is best known for starring in the Ally McBeal series from 1998 to 2002, the Arrested Development sitcom from 2003, and the Scandal political thriller series from 2014 to 2017. Portia’s first significant acting role was as a young model in the Australian 1994 film Sirens. Portia de Rossi is also known as Portia Lee James DeGeneres since she married Ellen Degeneres. She was born Amanda Lee Rogers in Horsham, Victoria, Australia in 1973. She is the daughter of a medical receptionist, Margaret Rogers. Her father Barry Rogers passed away when she was 9 years old. She grew up in Grovedale Geelong, and modelled for TV commercials and press advertising as a child. At the age of 15 in 1988, she adopted the name Portia de Rossi, because she had intended to reinvent herself, using the name of Portia, a character from William Shakespeare’s The Merchant of Venice, added to an Italian surname. Portia was educated at Melbourne Girls Grammar School and studied law at the University of Melbourne.